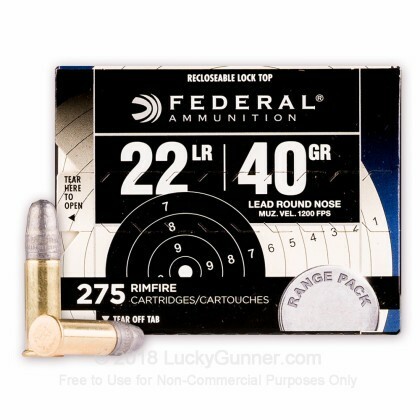 Federal's new Range Pack of .22 Long Rifle rounds hails from a newly refined manufacturing process which passes performance benefits on to the shooter! 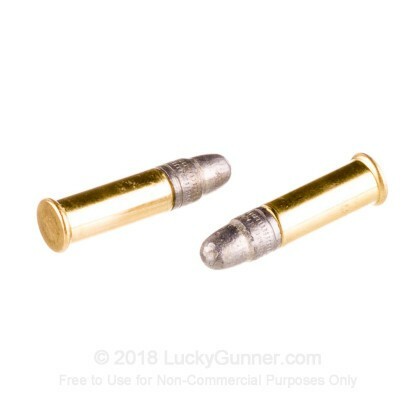 These rimfire cartridges boast consistent accuracy, undeniable reliability, and clean-burning characteristics derived from high-grade powder and priming compounds. 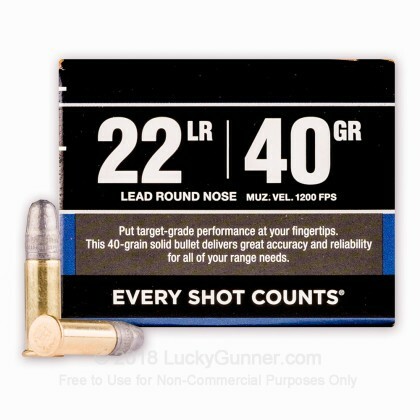 Each round is topped with a 40-grain lead round nose (LRN) projectile which is intended for precise target work. 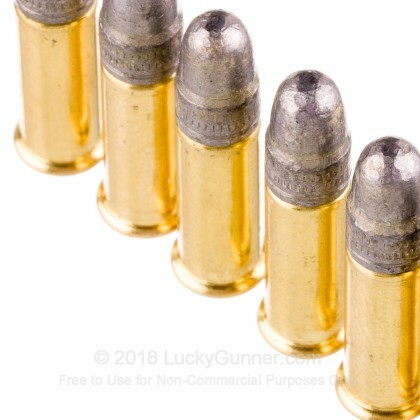 The weight not only matches other rounds common to the caliber but is designed to the mirror the ballistics of Federal's new 38-grain, hollowpoint "Field Pack" rounds. The carefully calculated drop distances and flight trajectories of this 275-round pack allow users to sight in their rifles and pistols for an affordable price before taking to the field for some small game hunting. The superb accuracy of these rounds is also well-suited for local level rimfire matches when ran through a Ruger 10/22 or AR conversion. 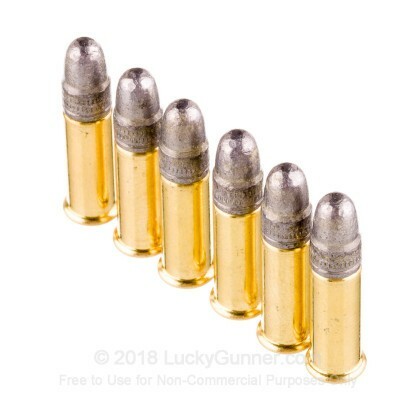 Federal Premium ammunition is known to numerous shooting circles and gun clubs as a quality option for any occasion. Their products are American made, thoroughly inspected and tested, and supported by close to nine decades of experience. 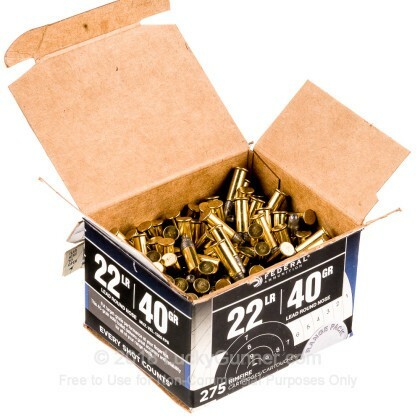 We also have this 22 LR - 40 Grain LRN - Federal Range Pack - 2750 Rounds ammo in stock in a bigger quantity.